Is this somekind of GIFT from Indonesia??? Everything was so blurry and you can feel stuffy!!! ARRGGHHH!!!!!! I MISS MY WINDOW'S VIEW!!! "Awww~ You have very nice view from your window!!! 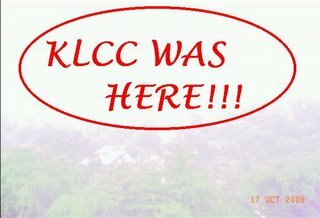 KLCC!!! 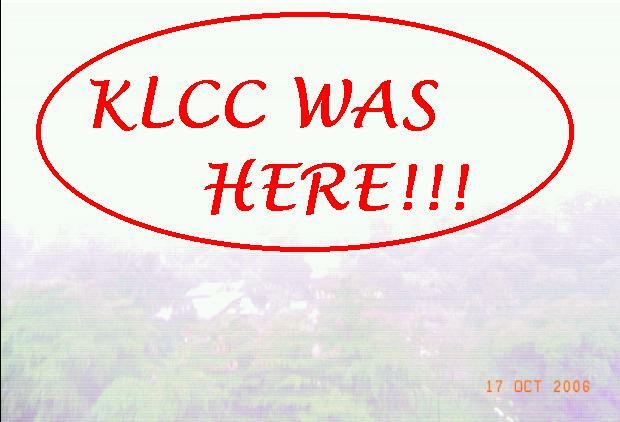 KL City!!!" "Yeah!!! Next time come your house countdown...hehe...."
And now, the Indonesian break my BUSINESS!!!! Just use the Ocean water to put out the FIRE la F**KER!!! Which will be increasing more and more if INDONESIA FOREST KEEP ON BURNING!!! and the ocean water will KEEP ON RISING!!!!! STUPID!!! WE DON'T NEED SO MUCH OCEAN WATER!!!! GO USE THE OCEAN WATER TO PUT OUT THE FIRE LA! STUPID!!! WANT ME TEACH YOU AR? 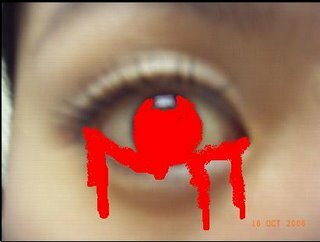 BETTER I BECOME THE PRESIDENT OF INDONESIA!!!! 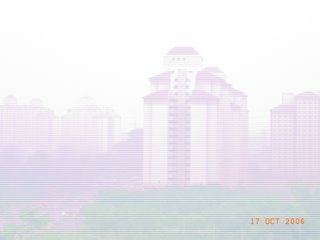 Give me back my clean air MALAYSIA!!! 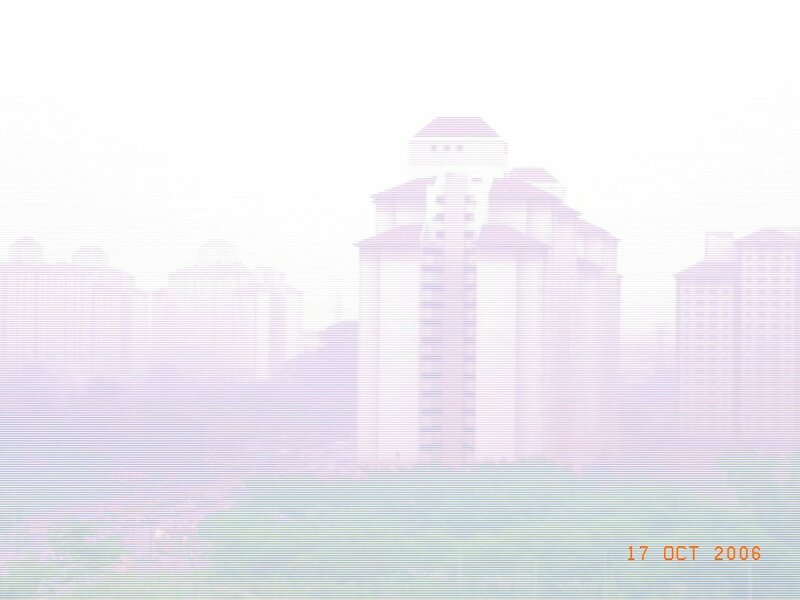 I curse you to give me back my CLEAN AIR MALAYSIA in 7 DAYS!!! If not.... THE GRUDGE is going to haunt you for your whole life you this lazy president of Indon!! !